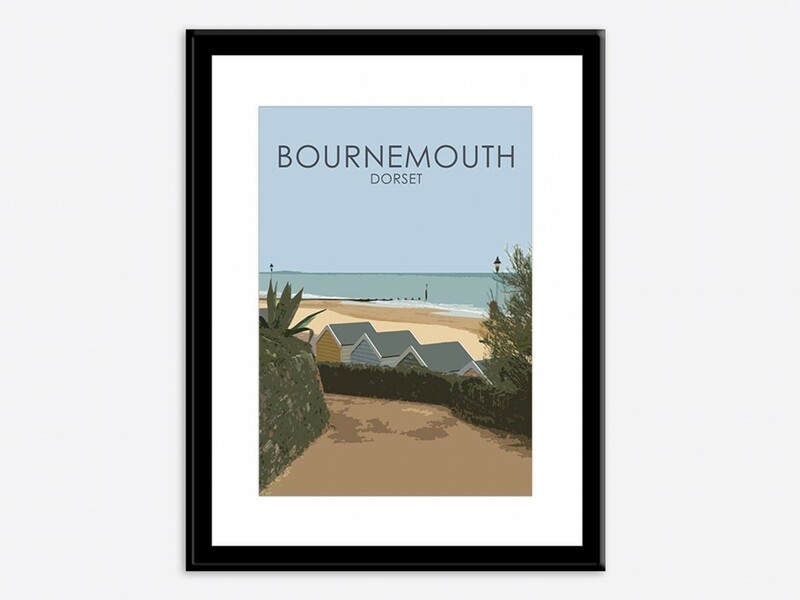 When you think of Bournemouth you might think of the sea, the sandy beaches, the blue skies and the infamous beach huts. 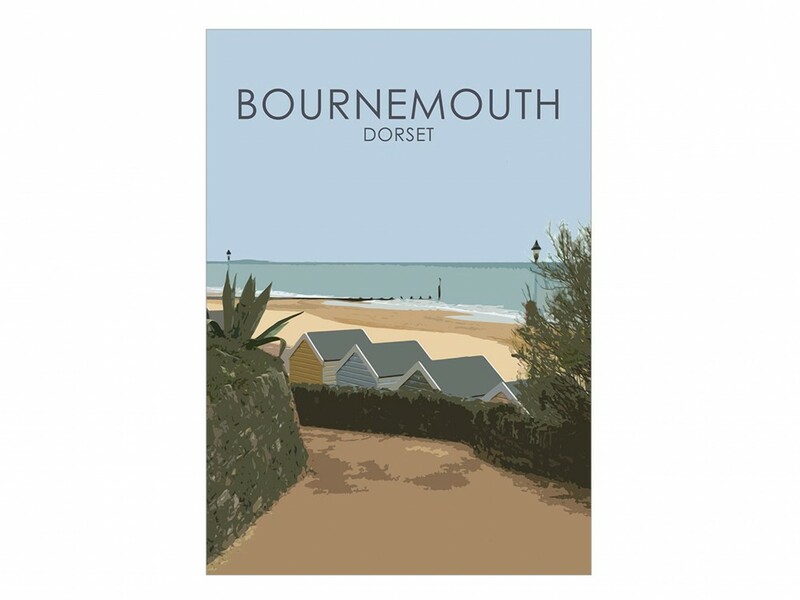 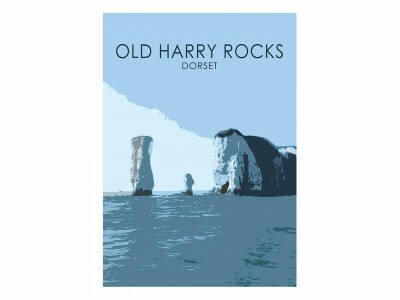 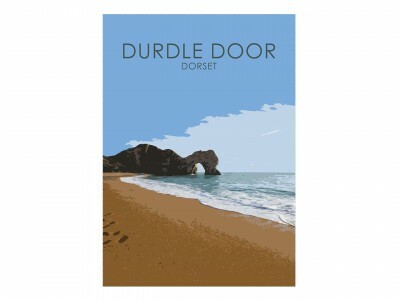 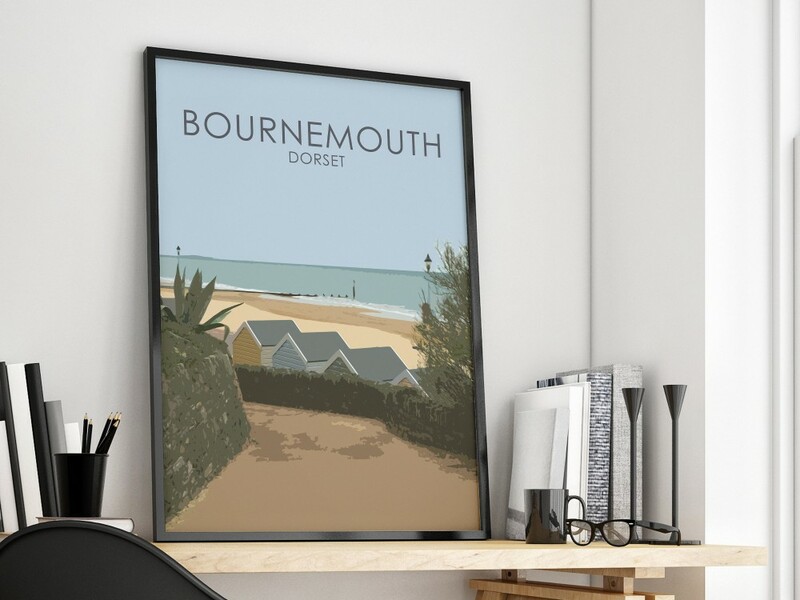 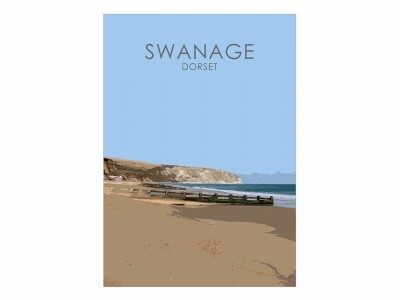 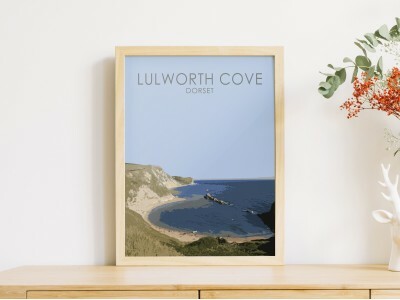 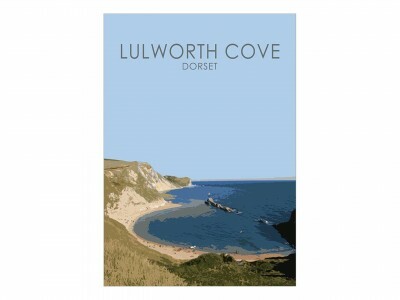 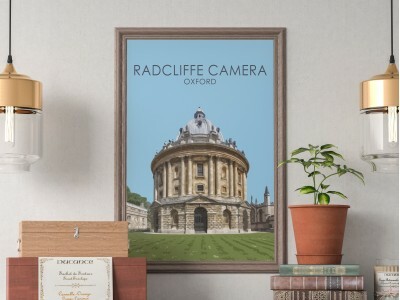 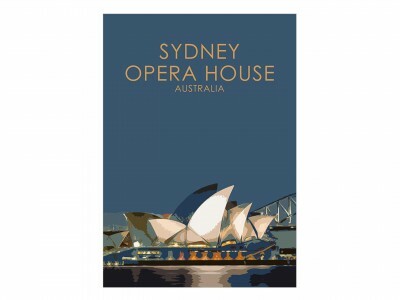 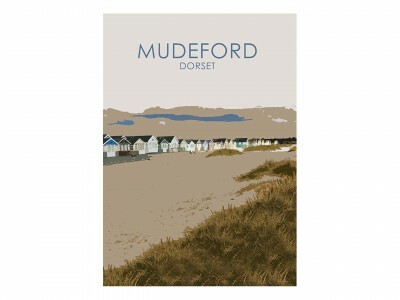 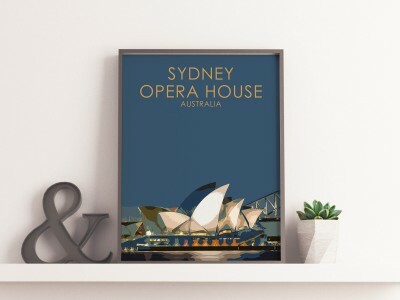 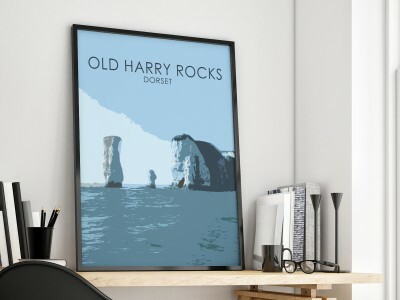 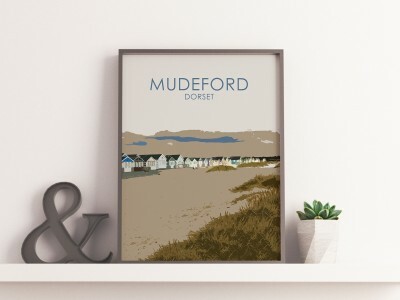 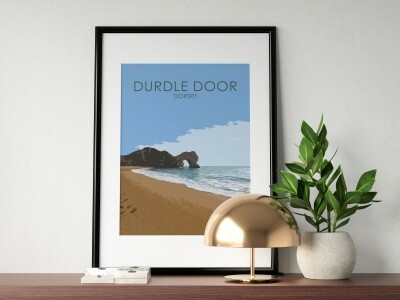 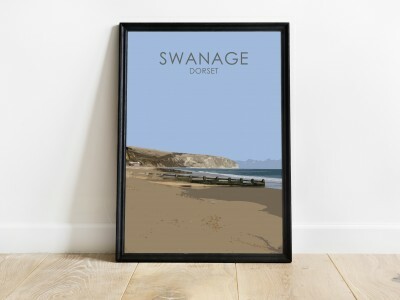 We've captured those elements in this poster print of Dorset's favourite seaside destination to bring a sense of the coast to your walls. 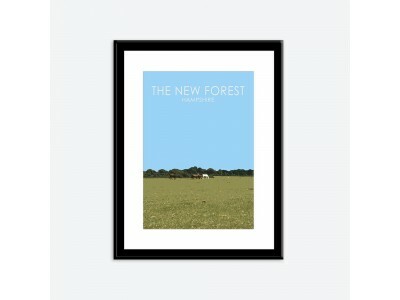 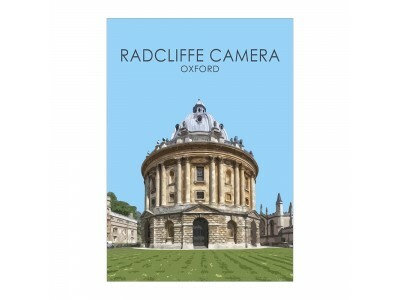 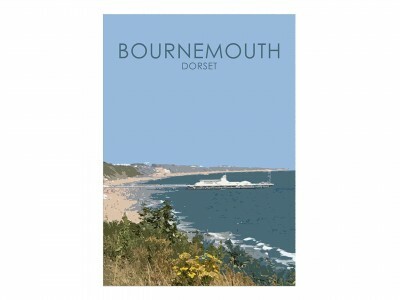 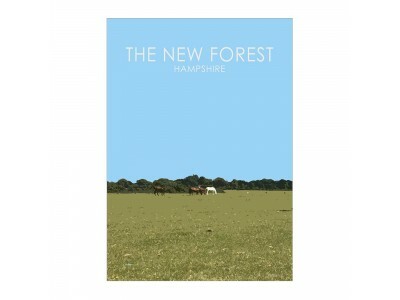 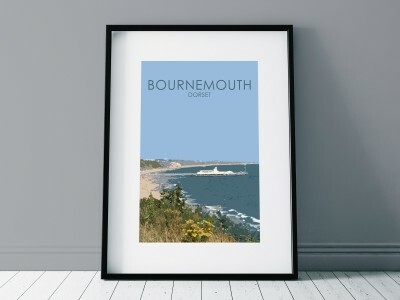 This poster print shows Bournemouth from the west, looking down the footpath from behind the beach huts at Alum Chine. 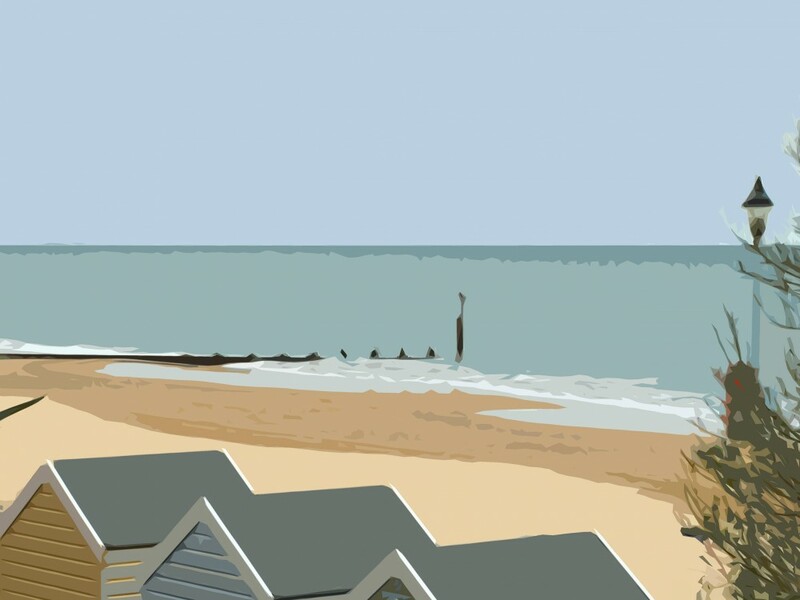 Using fresh tones to compliment any room, this print shows a calm sea during late spring time on the south coast.